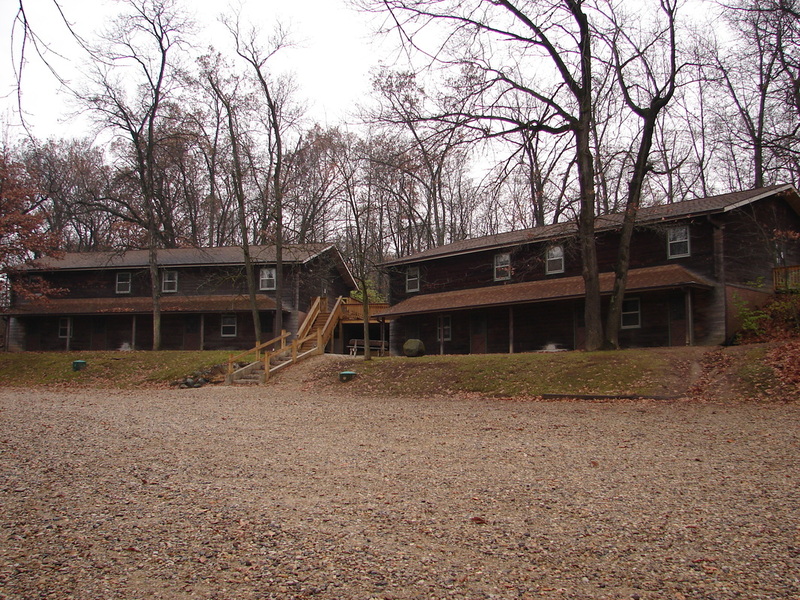 Menno Haven has 2 bunkrooms that have both heat and AC. 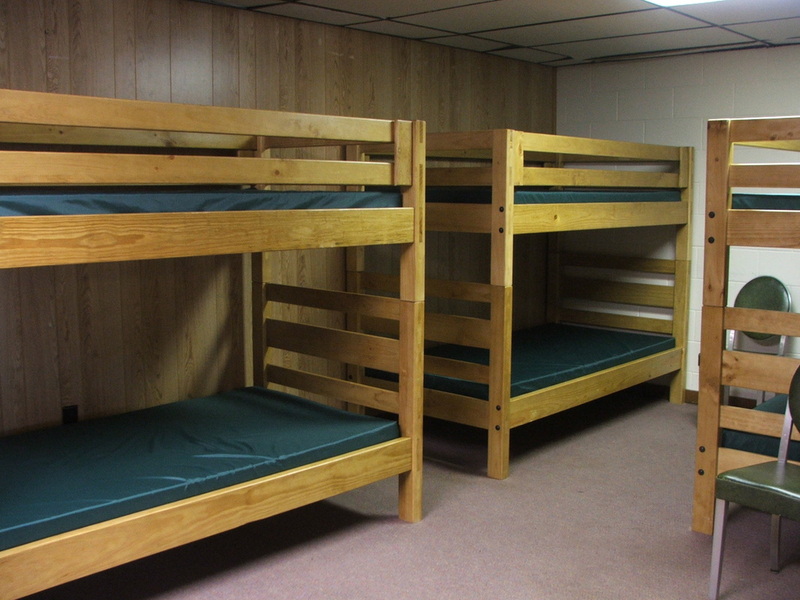 Each room has 9 bunked beds which fits up to 18 people. Linens and towels are not provided for this accommodation. A bathroom with 2 toilets, showers, and sinks is attached to the room.